YAMAZAKI. WHERE IT ALL BEGAN IN 1923. The Yamazaki Distillery is Japan’s first and oldest malt whisky distillery established in 1923 by Suntory's founder Shinjiro Torii. 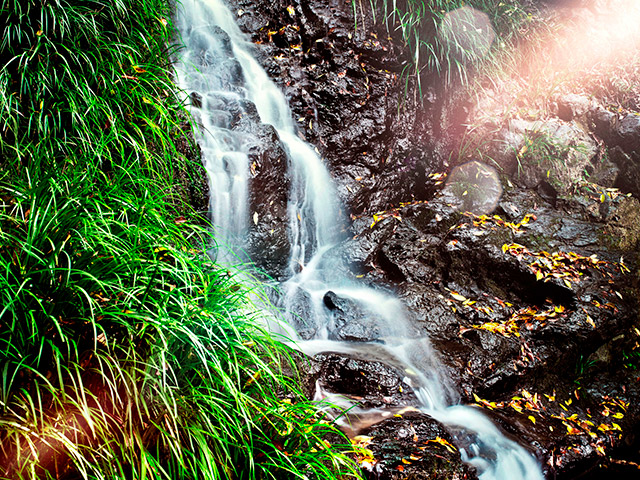 Inspired by traditional Scottish whisky, Torii envisioned a Japanese approach by choosing a terrain and climate completely different to those of Scotland to create a unique kind of whisky. 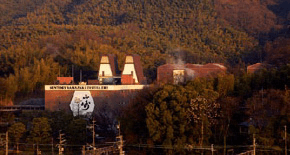 The Yamazaki Distillery is thus the birthplace of Japanese whisky. Nestled proudly on the periphery of Kyoto, this region was formerly referred to as "Minaseno", where one of the purest waters of Japan originates. Yamazaki is also home to Sen no Rikyu, Master of "The Way of Tea." 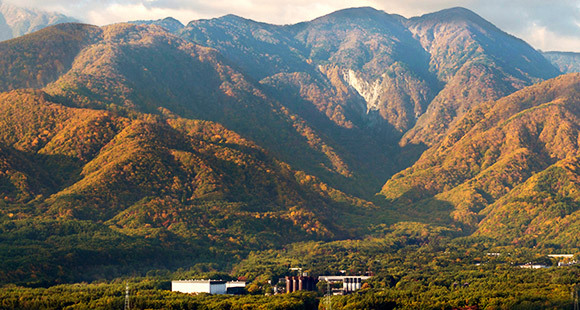 Yamazaki Distillery is where the Katsura, Uji and Kizu rivers converge, providing a unique misty climate and one of Japan’s softest waters. 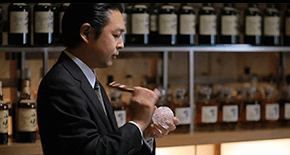 The diversity of this region’s temperature and humidity creates ideal conditions for cask aging, known as the signature "Suntory Maturation". between Mt.Tennozan and Mt. Otokoyama where three rivers meet. 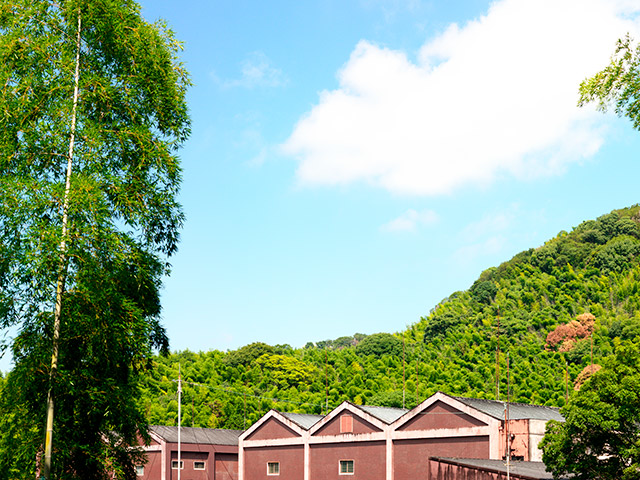 It has one of Japan’s softest waters and is ideal for whisky maturation. 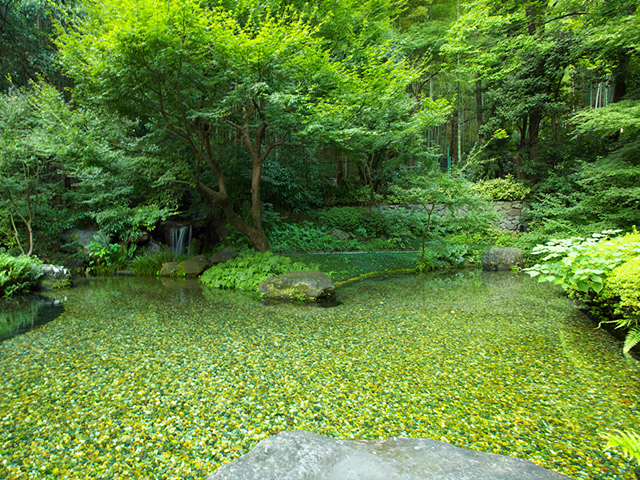 This choice of location has been proven by the quality of whisky produced in the Yamazaki distilleries for many years. 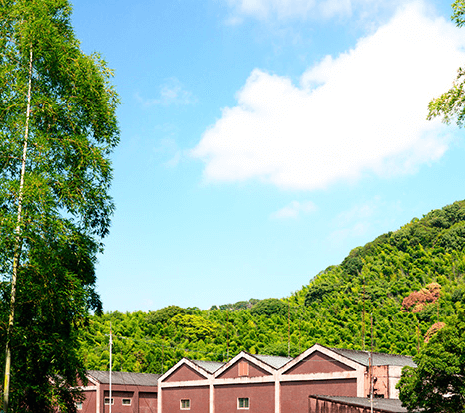 Blessed with a unique misty climate and one of Japans softest waters, Yamazaki is the ideal place of the making of Japanese whisky. Yamazaki Distillery is distinguished by its uniqueness that a single distillery can produce a variety of whiskies, which a very few distillery in the world can match. 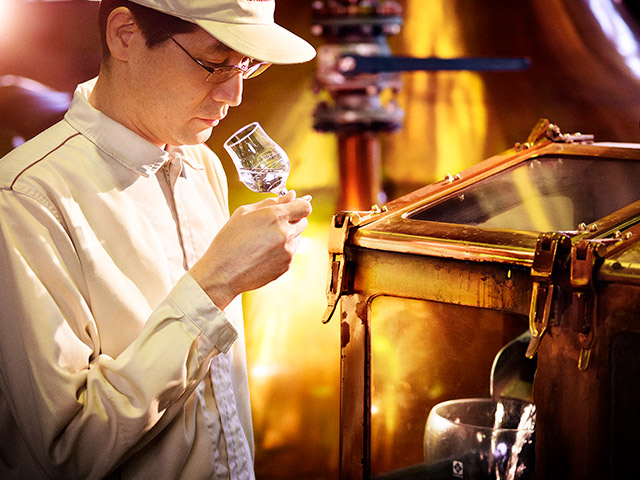 It all started with Suntory’s pursuit of crafting world-class whisky to please the delicate Japanese palate. 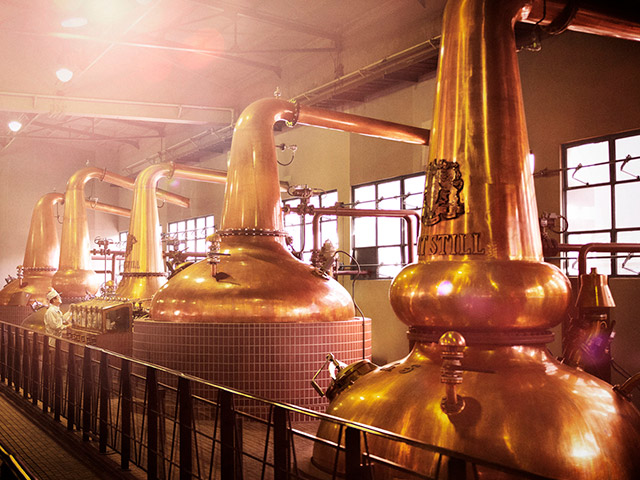 In every process of whisky making - fermentation, distillation, ageing, and vatting - the distillery's craftsmen have been adding new innovations while continuing to practice skills passed down by their predecessors. 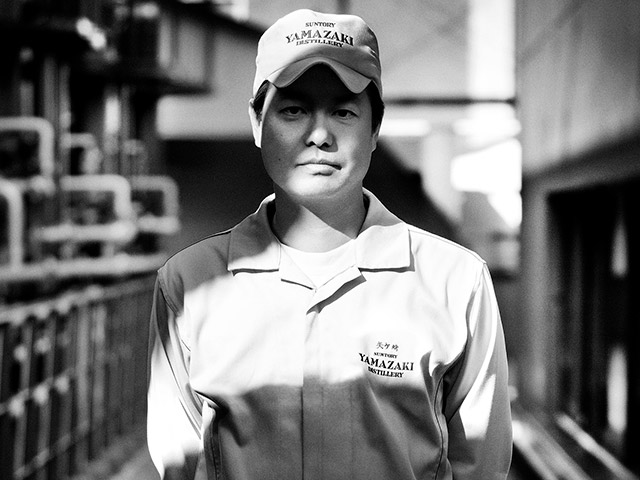 In the beginning we introduce the craftsmen's dedication to producing a variety of distinctive whiskies at the Yamazaki Distillery, then later you can taste the unblended whisky (not for sale) that makes up Yamazaki Single Malt Whisky. This tour truly allows you to fully enjoy the whisky. Feel free to enjoy the yamazaki whisky museum, shop, and the tasting counter (Paid).